Lawmakers in Switzerland will vote on a bill that outlaws the import of meat from animals that have undergone ritual slaughter, which already is illegal in the Alpine country. The bill, which was submitted in June by Matthias Aebischer, a federal lawmaker for the Social Democratic Party of Switzerland – the country’s second largest — has prompted opposition because foie gras is part of the ban. A delicacy made of goose liver that is particularly popular among French-speaking Swiss consumers, foie gras is produced through forced feeding that is widely considered cruel. 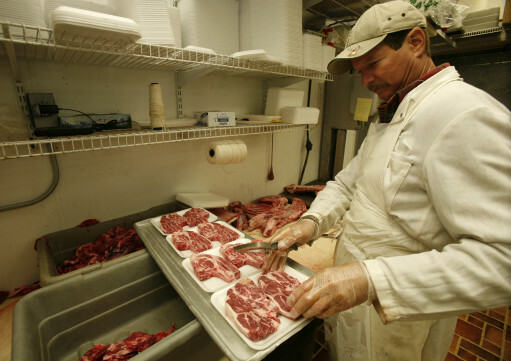 The debate on the measure, which has divided the multinational Swiss state, has extended beyond a proposed ban in the same bill on importing any meat that is produced from animals that are not stunned prior to their slaughter, the Tages-Anzeiger daily reported Monday. Shechitah, the Jewish ritual method of slaughtering animals, requires they be conscious when their throats are slit — a practice that critics say is cruel but which advocates insist is more humane than mechanised methods used in non-kosher abattoirs. 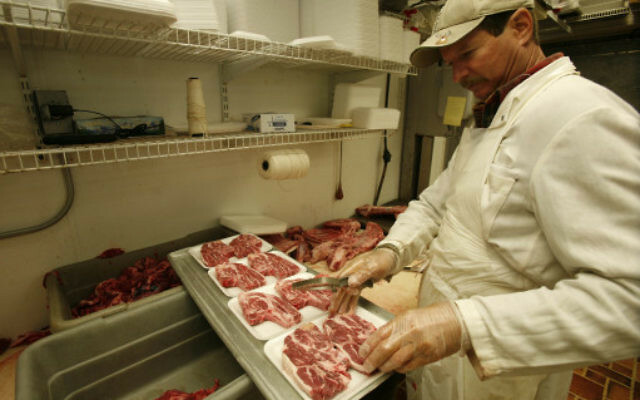 Muslims slaughter animals in a similar method, albeit with fewer restrictions, to produce halal meat. Herbert Winter, president of the Swiss Federation of Jewish Communities, told Tages-Anzeiger that if the bill becomes law, it will “be a massive limitation on the religious freedoms of Jews” in Switzerland, a population of approximately 18,000, according to the European Jewish Congress. Shechitah for all animals except poultry has been illegal in Switzerland following legislation in 1894, which Winter’s federation of Jewish communities regards as anti-Semitic. Since 2002, Switzerland has seen several failed attempts to extend its shechitah ban to include the import of such meat. The Swiss Federal Council, which is part of the federal government, in 2016 said banning the import of meat from ritual slaughter would violate international trade agreements that Switzerland had signed. Earlier this week, Jewish groups and Israel’s Foreign Ministry condemned the posting of signs at a Swiss hotel that singled out Jewish guests, urging them to shower before entering the pool.